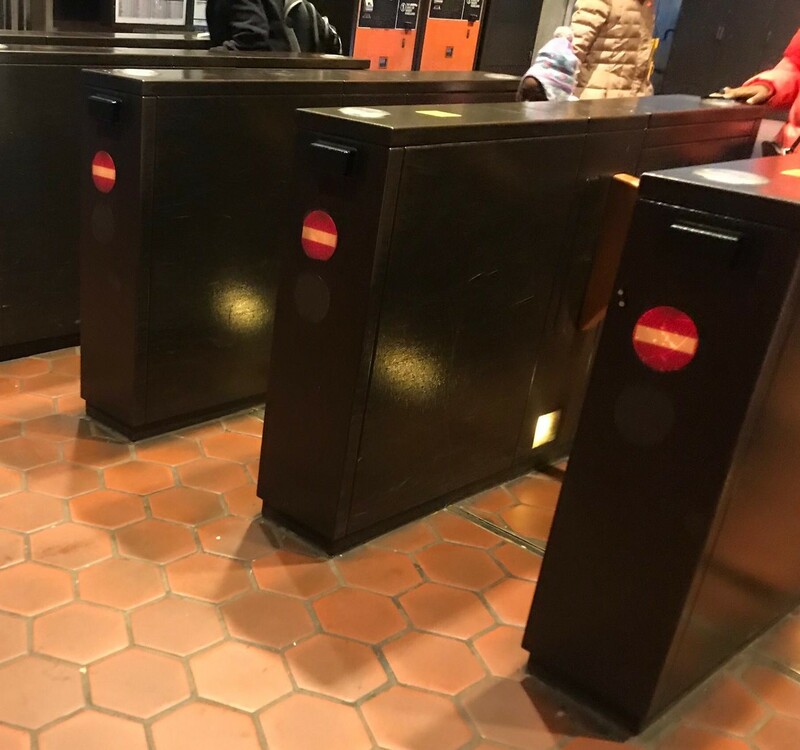 WASHINGTON, D.C. — A bill to decriminalize fare evasion on the D.C. metro system that passed in the City Council was vetoed by Mayor Muriel Bowser on Wednesday. 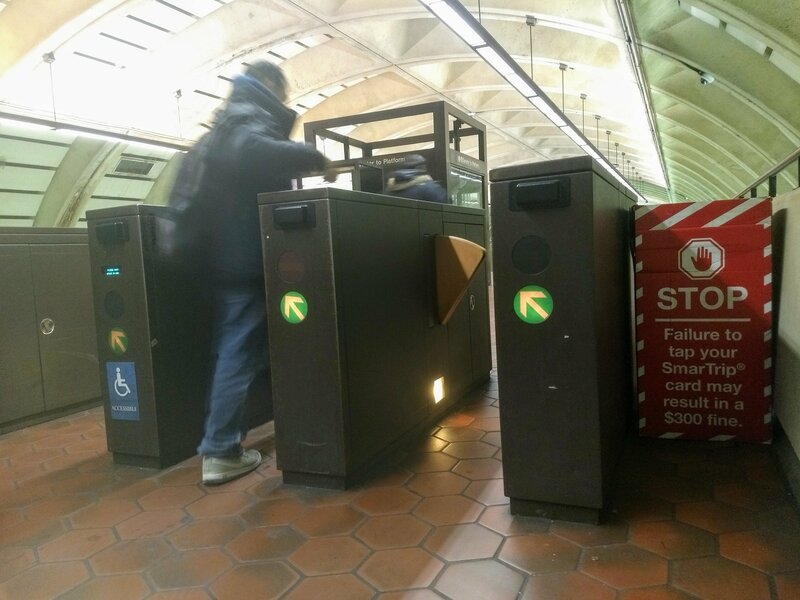 While proponents of the measure argued that laws regarding fare evasion disproportionately affected people of color, others worried that decriminalization would leave an already-struggling transit system with revenue shortfalls. 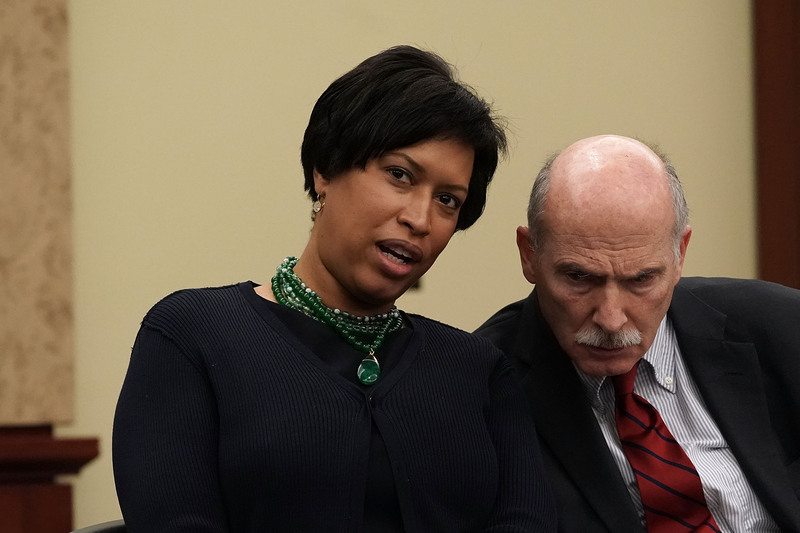 “I understand and share the Council’s goal of mitigating the impacts of criminal justice involvement, especially on people of color,” wrote Bowser in her letter, pointing to a bill she introduced in 2017 to mandate automatic sealing of criminal records for non-convictions, shorten the waiting periods before a person is eligible to seal their record and expand the eligibility of who can seal their record. The City Council did not pass the legislation before the end of Council Period 22, but Bowser has reintroduced the legislation for consideration in Council Period 23. Overriding the Mayor’s veto is possible with nine votes from the City Council, which could happen at the next legislative meeting scheduled for February 5.